Keep your old laptop running! Provides a variety of common laptop power plugs to replace a wide range of genuine power supplies. 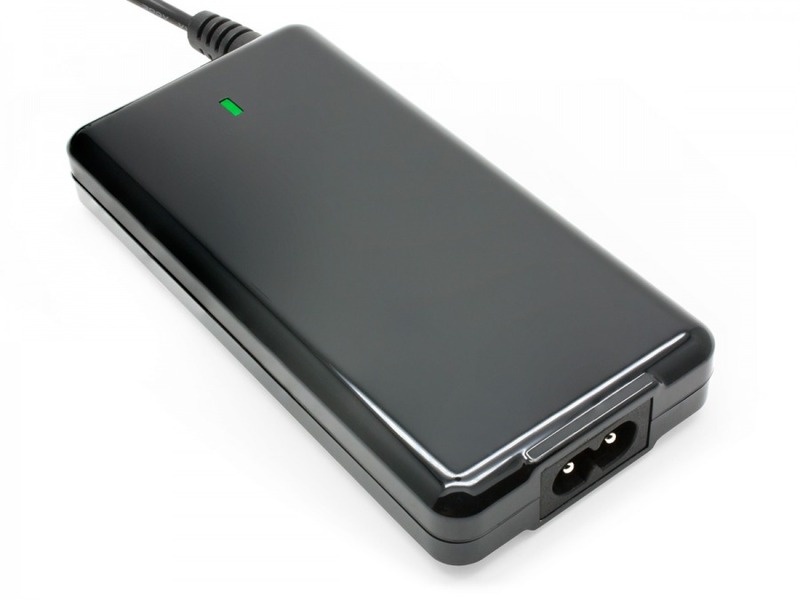 Works as a replacement for lost or damaged laptop power packs. Also provides USB charging for smartphones. Don't cast your old laptop into electronics hell just because the power back has died (or gone AWOL) - a universal laptop power supply can get it back up and running again with a full charge, just like the original power pack did. This kit includes a 65W transformer that provides 19V DC / 3.14A output for laptop charging, along with a set of 10 plug adapters to suit most popular brands. A 5V/1A USB plug is also available for charging up smaller devices like smartphones. The slimline design ensure you can pop this in your laptop bag and take it with you wherever you go - it's smaller than most genuine power supplies! Everything is plug and play, too - just check your notebook specs against those below to ensure a safe charging alternative! This range of plugs suits many brands and models of laptop, netbook and ultrabook (too many to list). If you have your original power supply, you can read its output voltages and amperage to check that this device provides a suitable output, and you can compare plug measurements against those above to find a match. If you don't have the original supply as reference, you may need to consult your user manual, or look online for specifications. A universal laptop and netbook power supply with 10 plug adapters to suit most brands and models in the 18 to 20 Volt range. Provides 19VDC at 3.14A with an optional USB charging port for smartphones. Yes, we received the products in an amazing time and in great condition once again. Thanks for providing such great service!